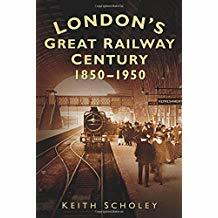 The hundred years from 1850 to 1950 were London’s railway century, an era during which the city was defined by its railways: grimy and utilitarian yet at the same time elegant and innovative. 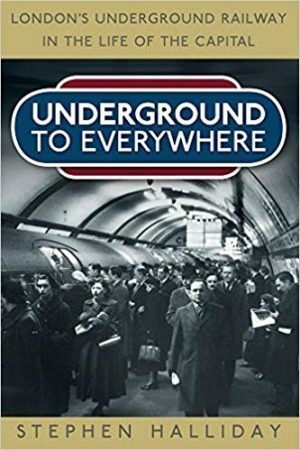 This fascinating book explores the many contemporary transport themes of London’s termini, including goods depots, electrified lines, industrial railways and Southern suburban lines. 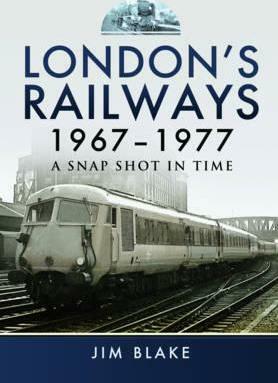 Covering the pivotal century 1850–1950, each chapter describes a decade and an issue particularly relevant to that period, from the railway eccentricities and early termini of the 1850s and ‘60s, through the glamorous heyday of the railway hotels in the 1890s, to the devastation of the Blitz. With fresh research revealing something of interest to both the expert as well as the everyman, there are gems to delight commuter, resident and tourist alike. 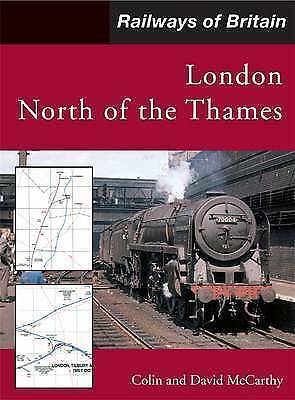 Well illustrated with contemporary illustrations and key maps for each chapter, this quirky and accessible insight into London’s railway history and its lasting legacy is a must for all.